While we strive to provide unparalleled client service throughout the year, we simply have more time available for each individual client during slower periods. 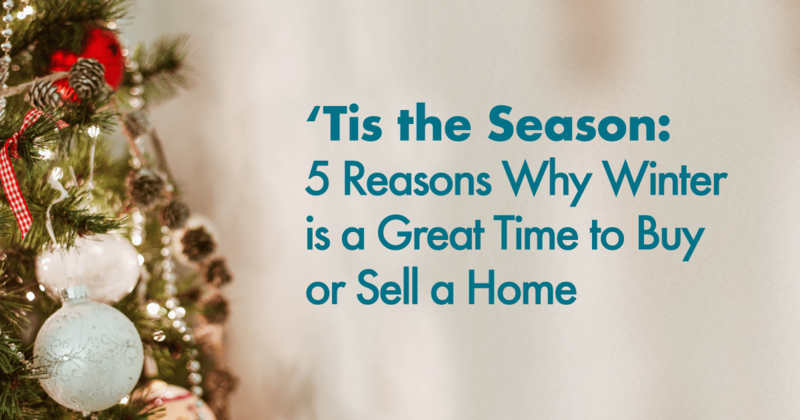 Similarly, we find the other real estate professionals in our network—lawyers and notaries, inspectors, appraisers, insurance agents, and loan officers—are able to respond faster and provide more time and attention during the offseason than they are during the busy spring and summer months. The result is a quicker and more streamlined closing process for all involved.